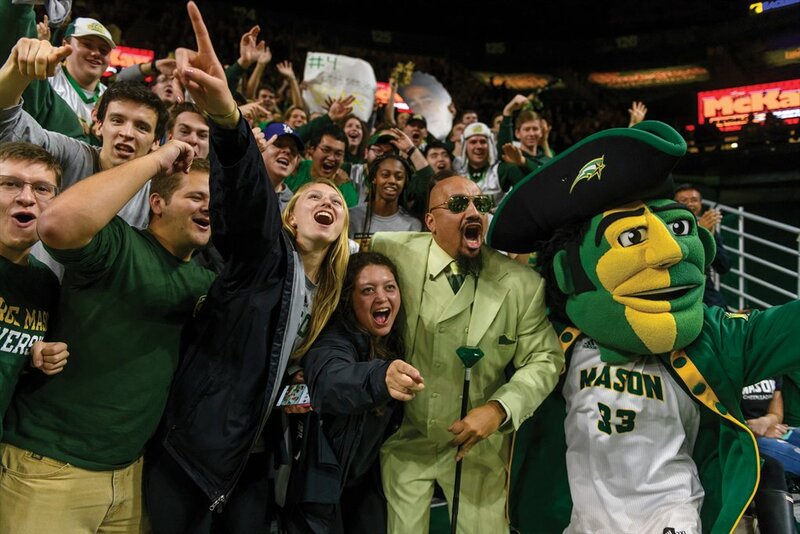 Fairfax City is excited to invite students, alumni, faculty, and members of the community to George Mason’s 2019 Homecoming. 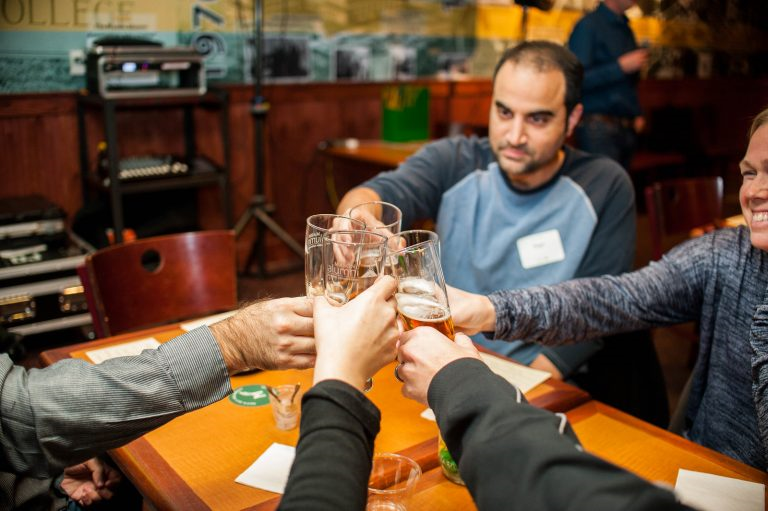 Fairfax City businesses have partnered with the University community on activities that reach beyond the campus and into the City. 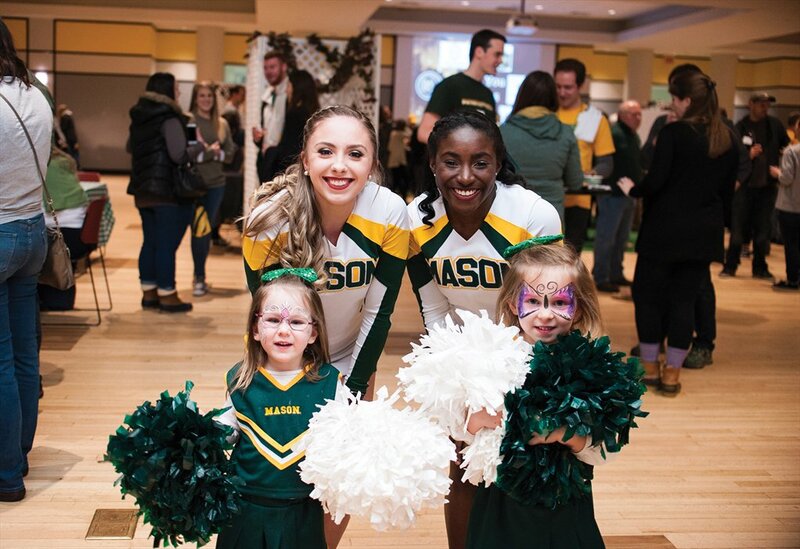 From Monday, February 18 through Friday, February 23 Fairfax City celebrates Patriot pride, showcasing the spirit of Mason throughout the city. Error: Error validating access token: Session has expired on Tuesday, 21-Aug-18 08:56:08 PDT. The current time is Sunday, 21-Apr-19 21:31:46 PDT.